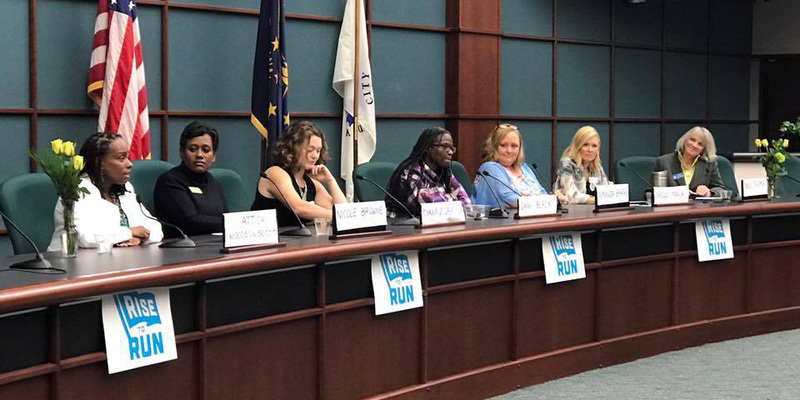 Rise To Run was born in January, 2017, when two activists met backstage at the Women’s March and hatched an idea to encourage young women to enter politics. 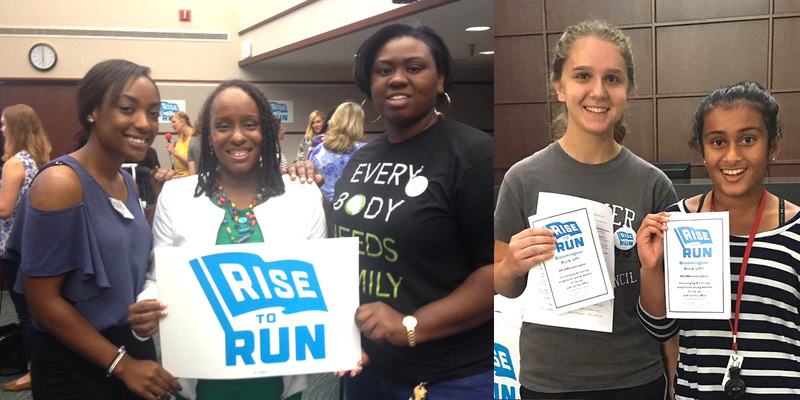 With pilot programs in cities around the country, Rise To Run trains progressive high school- and college-aged women to run for office or run campaigns. CO Projects was thrilled to design the logo for this project, putting one more crack in the world’s highest glass ceiling.